We’re excited to let you know about a new, free energy-saving feature of the Burns & McBride Smart, Safe Home system. 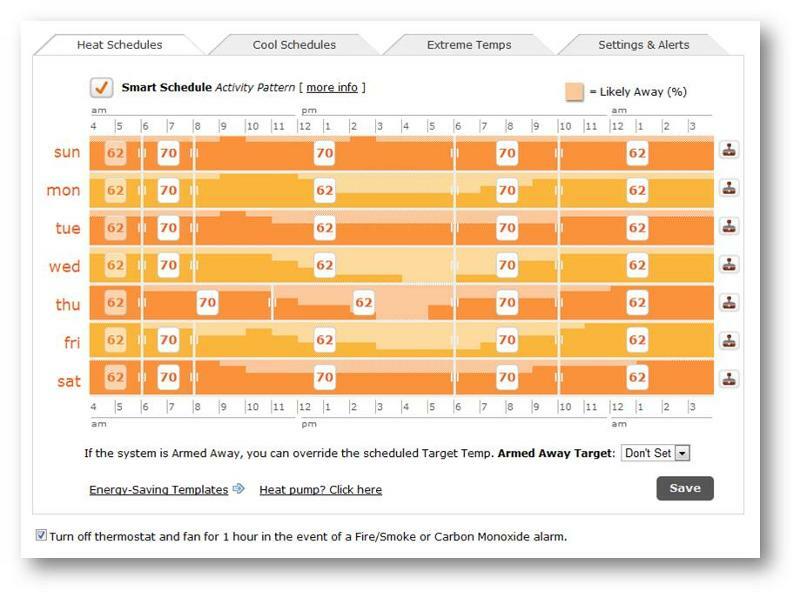 Now you can program your thermostat according to the actual activity patterns in your home, not just your best guesses. This lets your Smart, Safe Home system to be much smarter because it now understands your home’s day to day activity patterns.